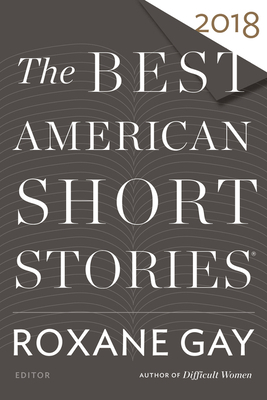 ROXANE GAY, guest editor, is the author of the New York Times bestsellers Bad Feminist and Hunger, which received the NBCC Members’ Choice Award; the novel An Untamed State, a finalist for the Dayton Peace Prize; and the short story collections Difficult Women and Ayiti. She is also the editor of the New York Times best-selling Not That Bad. A contributing opinion writer to the New York Times, she has also written for Time, McSweeney’s, the Virginia Quarterly Review, the Los Angeles Times, and The Nation, among others. She is the author of the World of Wakanda series for Marvel. HEIDI PITLOR is a former senior editor at Houghton Mifflin Harcourt and has been the series editor for The Best American Short Stories since 2007. She is the author of the novels The Birthdays and The Daylight Marriage.